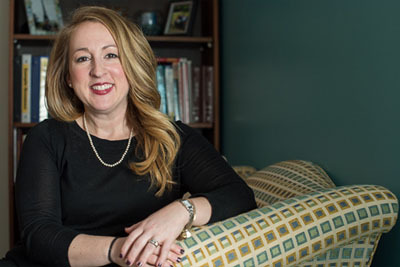 Rebecca Christiansen, UNCW’s associate director for employer development, knows good jobs are hard to find. 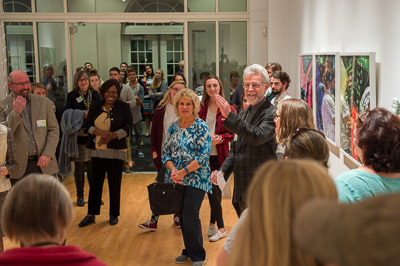 Art and art history professor Donald Furst welcomes campus and community art enthusiasts to the inaugural Campus Art Walk on Jan. 12. The event was a showcase celebration of the ongoing diverse cultural activities at UNCW.